Attracting new personal injury patients can be difficult. 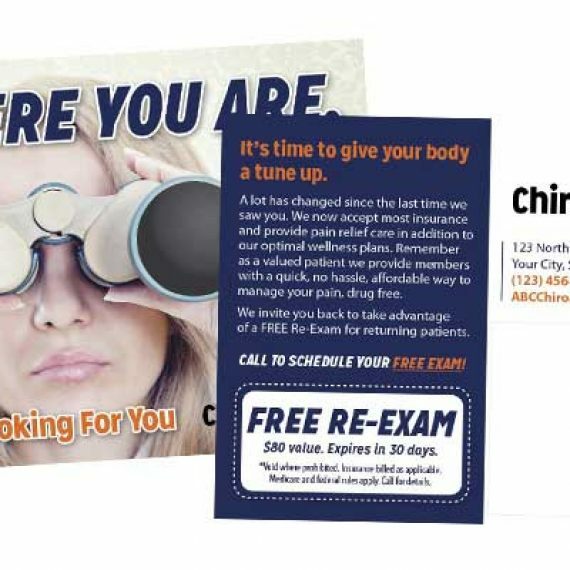 New patient chiropractic marketing doesn’t necessarily drive enough new Personal Injury patients to your practice to create a positive return on investment. 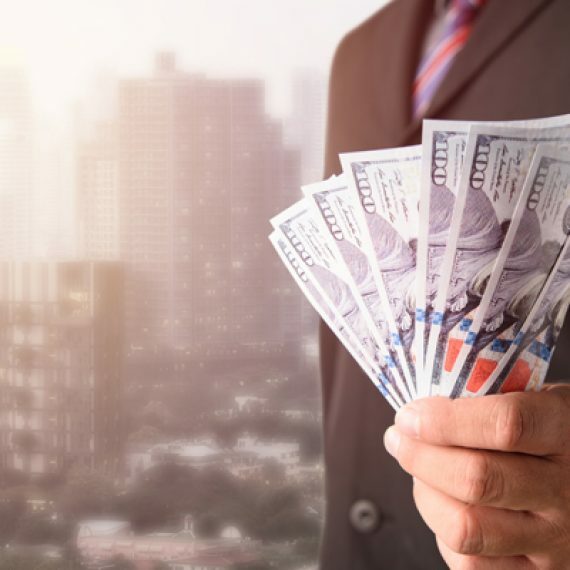 Many doctors have utilized radio, TV, Spanish stations, outdoor billboards, sporting even marketing, shopping cart marketing newspaper and other forms of advertising to attract new PI patients with minimal results. 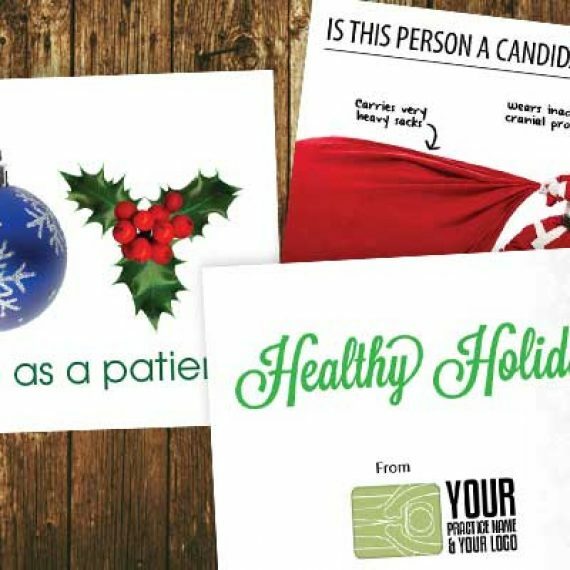 We have had many chiropractors request to send out Personal Injury postcards around their practice to inform and educate people that they do personal injury and can help them after an accident. The problem is statistical…. Only 1/10th of a percent the population (.001) is in an accident. Therefore, out of 100,000 people, only 100 were in a recent accident. 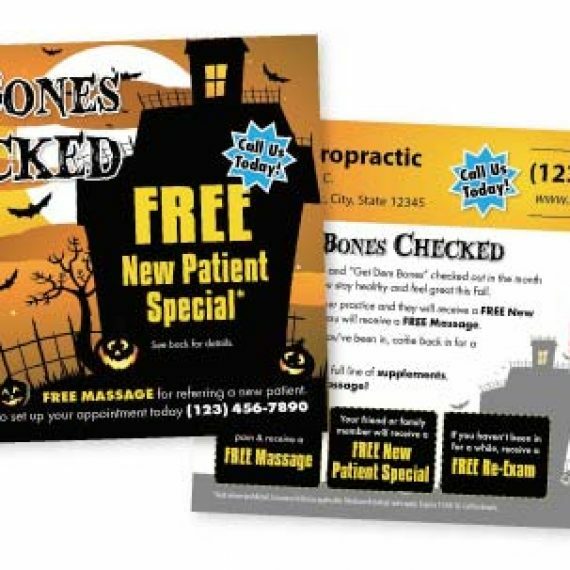 So if you even sent out 10,000 postcards around your practice it is a hit and miss that you may reach one of the people in a recent accident. Sure in the future they may recall you and look you up. Same with billboard, radio, TV, Newspaper, you are paying per impression for these types of media and the cost to reach people who were in recent accidents is TREMENDOUS! So if these don’t work well, what does? Target marketing is the answer! Reach people who were in a recent accident. Reaching people who were actually in an accident multiple times is going to cost far less than reaching the a general demographic of people who may or may not have been in an accident based on your return on investment. 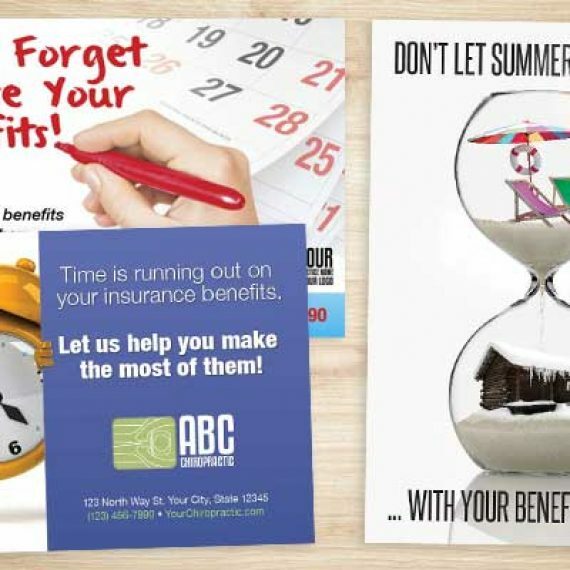 Why spend thousands each month for a billboard, tv spots, radio ads, newspaper ad/inserts or do a 5,000 postcard mailing when you could spend only a couple hundred to reach people in an accident! We can get auto accident lists in many areas around the nation. NOT ALL AREAS, so call and we can let you know if we have availability and if not we can research it for you. We also provide coaching on how you can get the auto accident lists yourself. This allows you many options for more effective personal injury marketing. To get the best results out of your PI marketing investment, use auto accident lists! Call us at 360-326-8896, email [email protected] or LIVE CHAT for more information on auto accident lists in your area.